For the fans to wear their love for the club, the Super Bolla presents the Bragantino reserve jersey for 2017. The piece is made of lightweight polyester with breathable mesh fabrics, providing more comfort and freedom of movement. More info. For the fans to wear their love for the club, the Super Bolla presents the Bragantino reserve jersey for 2017. The piece is made of lightweight polyester with breathable mesh fabrics, providing more comfort and freedom of movement. 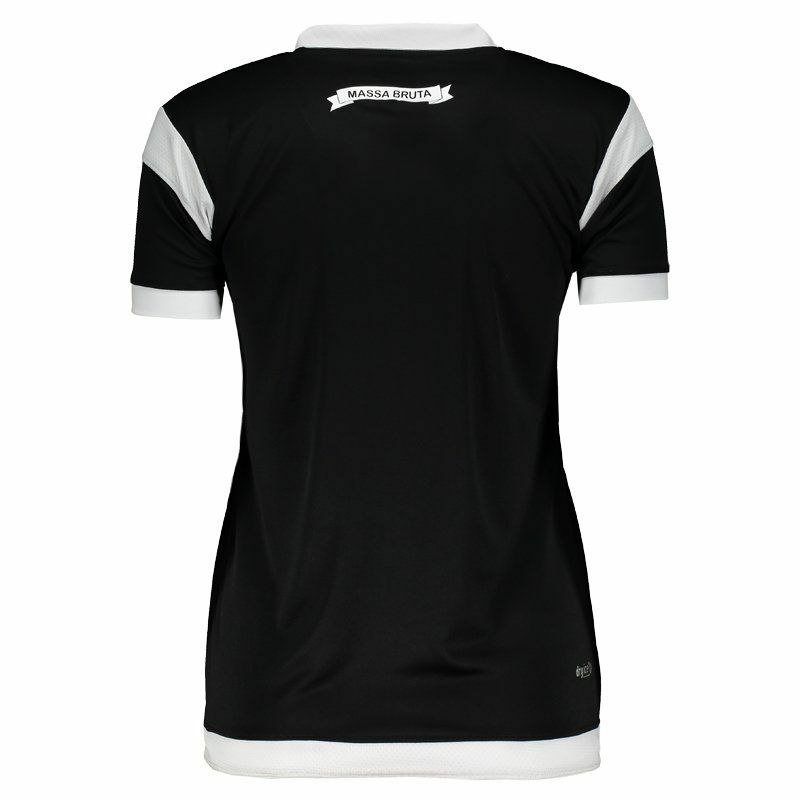 Its design is predominantly black with white details, in addition to the embroidered team badge on the chest and the logo of the brand. In addition, the collar is crew neck with distinctive cut and the short sleeves feature a fluted finish on the cuff. There is still sponsor stamping and, finally, the mantle offers name and number customization. Get it now! 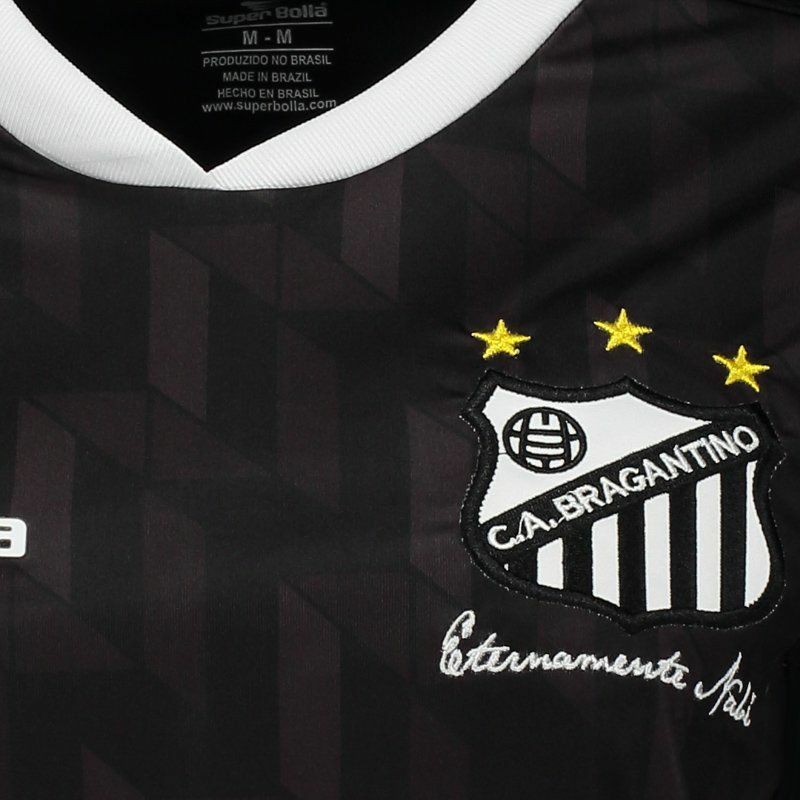 The Clube Atlético Bragantino is a Brazilian football club from the city of Bragança Paulista, in the state of São Paulo. Founded in January 1928, its colors are black and white. The team had its peak in the early 1990s, when it was Paulista champion in 1990 and reached the final of the Brazilian Championship in 1991.